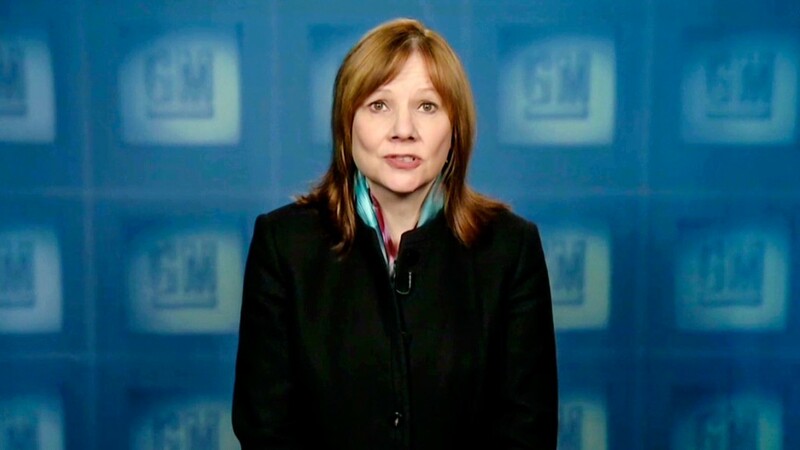 GM CEO Mary Barra. Click on photo to see a timeline of GM's recall problems. General Motors believes at least 12 people were killed by a flaw in the ignition switch in more than 1.6 million of its cars. But it has yet to reveal who those 12 people are -- even to the victims' family members. GM (GM) has been criticized because it has admitted that some employees were aware of problems with the ignition switch in small cars at least as early as 2004. But the 1.6 million cars with the switch still on the road worldwide were not recalled until last month. "If we feel a need to do that and we feel it's appropriate," she said when asked when the company will release its list of fatalities tied to the recall. "But at this time we have not." Barra also wouldn't answer repeated questions about whether GM will accept legal liability for the accidents that occurred before the 2009 bankruptcy. That bankruptcy process shields the current company from civil legal action. The Center for Auto Safety, a public interest group, has asked GM to waive that liability shield and accept responsibility. Related: GM's Barra on recall - "Terrible things happened." Clarence Ditlow, the center's executive director, said he believes that it's likely more than half of the families of the 12 victims have no idea the ignition switch played a role in their deaths, even with the news reports about the recall. "Our experience with crashes is that the families are in a state of shock and that a lot of people don't go further than to think it's a tragedy," he said "The police are more likely to say driver error or unknown cause. Now with the news reports, the family members might be saying 'I wonder if.' GM could get rid of the 'I wonder if' by just telling them." Lance Cooper, a personal injury attorney who represented the family of one young woman killed in a 2010 crash, also believes many family members are not aware their loved one is on the list of 12 victims. He is one of the few outsiders to have seen GM's list, but he is prohibited by confidentiality agreements from revealing the victims. Cooper is not surprised GM is not releasing the names to either the public or the victims' families. "To date they're guarding it extremely carefully. They continue to hold it as protected information," he said. "I don't believe there's any legal obligation to release the names. Of course, there's an ethical and moral obligation." 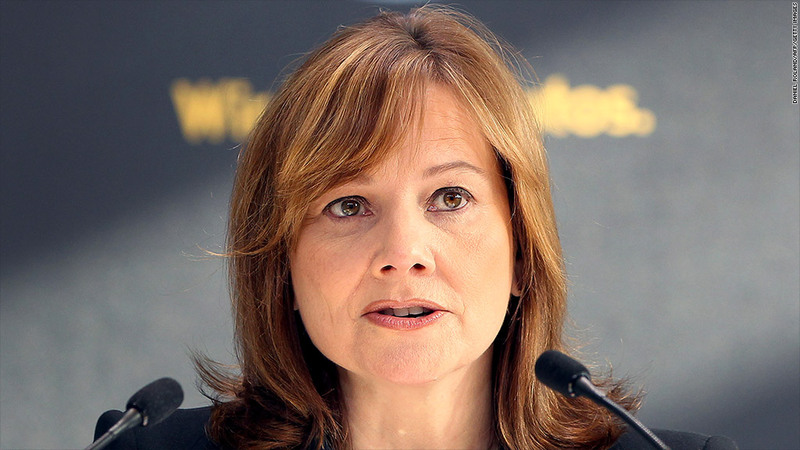 Barra said no GM employee has yet to be fired or disciplined for the delays in the recall. She said she doesn't want to predetermine or speculate on fault or any facts in the case before the investigation is complete. "Our overriding goal is to be transparent," she said.